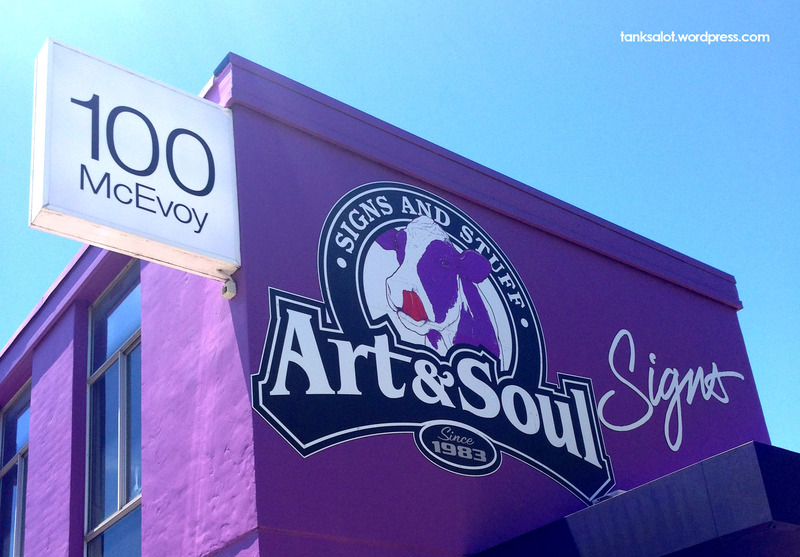 She puts her heart and soul into finding Pun Shop Names, so it’s only fitting this one was found by Renée Keogh in Alexandria NSW. 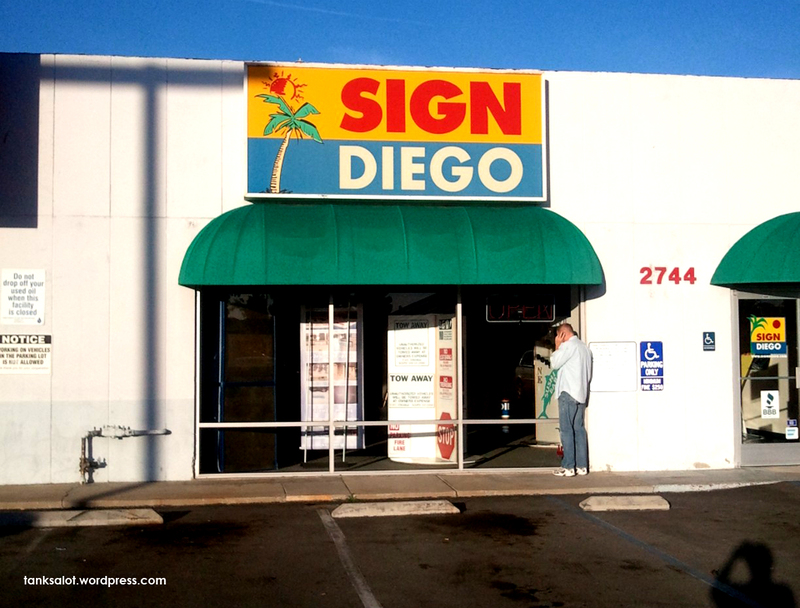 Spotted in, of course, San Diego by Peter Majarich who writes, “It’s like the store owner is right next to you, elbowing you in the ribs, saying ‘geddit? '” I reckon this is a cracker, so I’m putting it in the Hall of Fame. Nice work Pistol Pete. I checked the pulse on this Pun Shop Name and it’s alive and well and living in Murray Bridge SA. Spotted by Simon and Janet O’Brien, it isn’t our first Vital Signs.. check out its brother on the other side of the planet here. 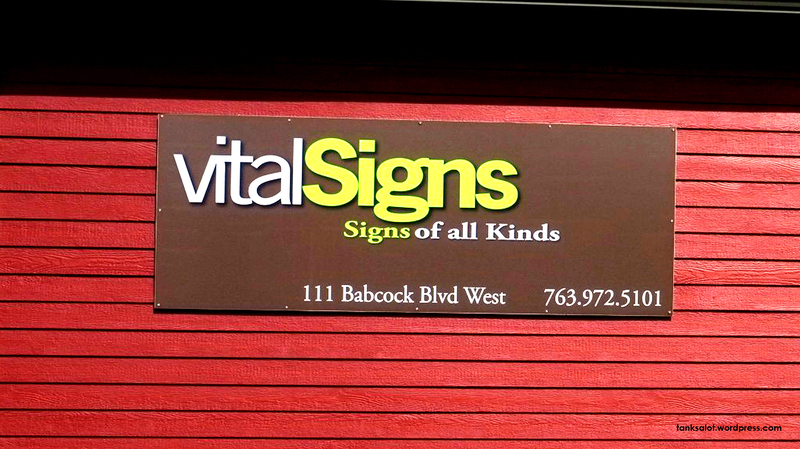 “I think this sign writer is dead!” “Let me check his vital signs.” “But you can’t, you’re not qualified.” “I am qualified… I’m a SignTist.” All the way from Delano, Minnesota USA, courtesy of Dr. Jonathan Schneider. 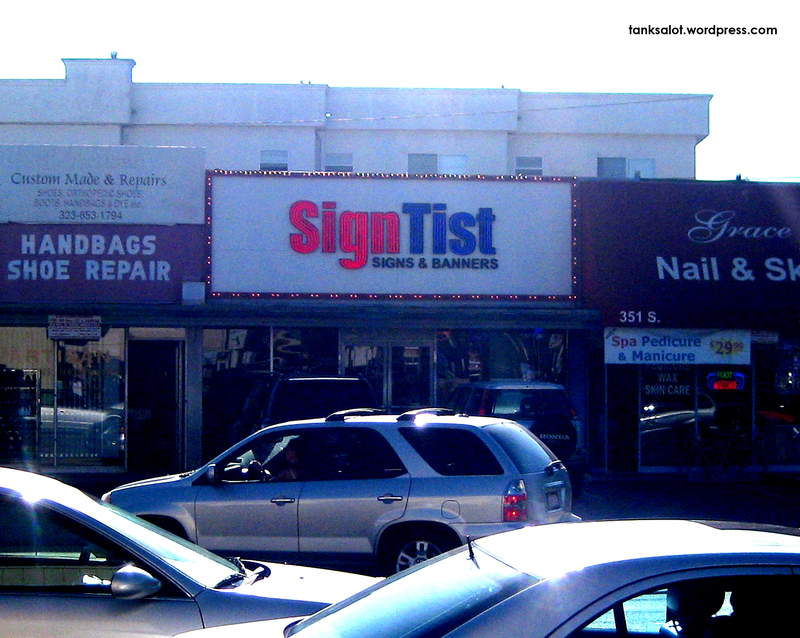 I’m picturing an old guy with mad hair and a stained white coat muttering “Maximum 7 words!” and “Serifed fonts are easier to read!” Spotted on his honeymoon in West Hollywood by Matt Arbon (congratulations Matt). 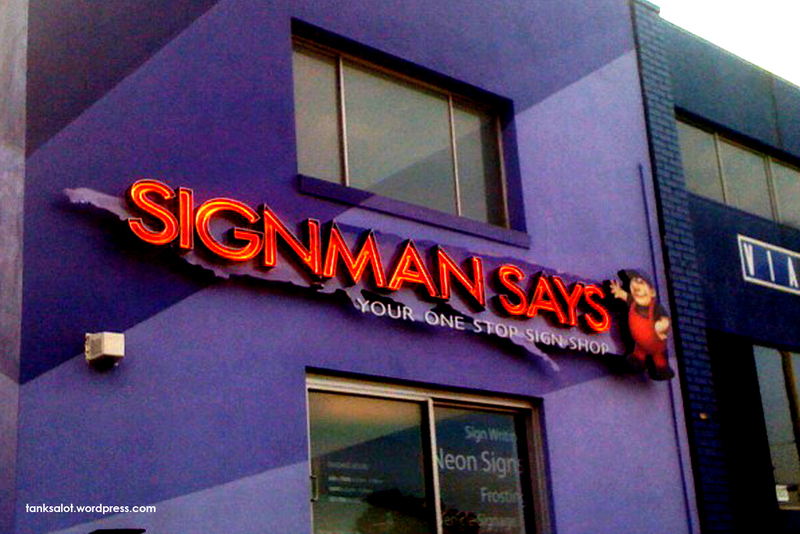 Signman Says.. “clap your hands” for this Pun Shop Name, spotted by Simon (of course) Bloomfield on Sandgate Rd, Brisbane. 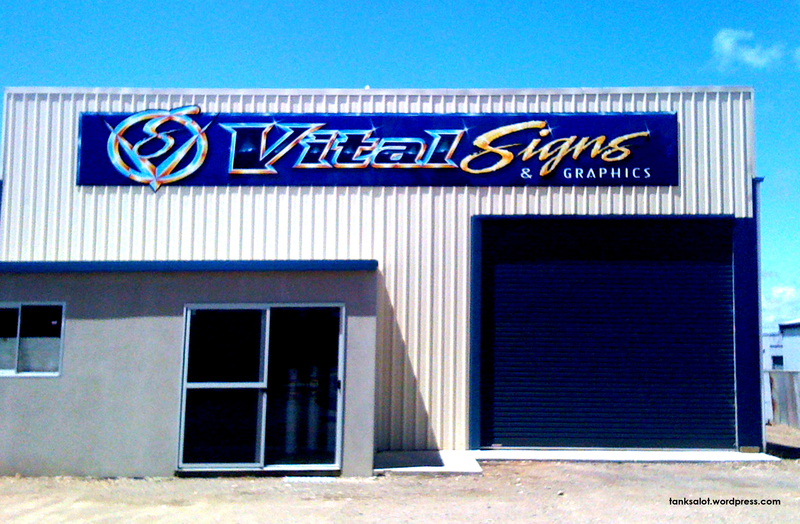 More of a slogan than a Pun Shop Name.. but thanks for the effort, SignCraft Adelaide.